Watch the latest fashion trends and stylish kids’ clothing for boys, girls. Explore the latest fashion trends. We are a professional Woven Garment Labels UK Supplier. 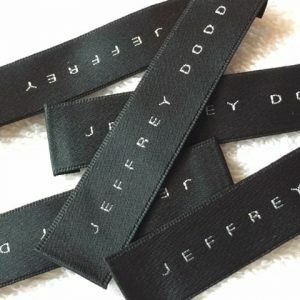 We specialize in custom woven labels for trendy clothing; fashion designer brand clothing labels; high definition (damask) woven clothing labels; designer satin woven labels; personalized clothing satin labels. We are a market leading, UK labelling company, we offer fast lead-time and competitive price. 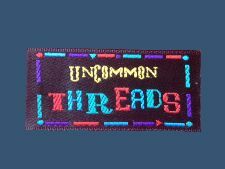 Contact our team on below email to start customizing your brand woven labels. Add your signature and finishing touch to your creations. Make your products stand out from the crown.